Comedic actor Jim Carrey is set to make his big return to television with a new Showtime series, marking his first role on the small screen since the sketch comedy series In Living Color back in the ‘90s. 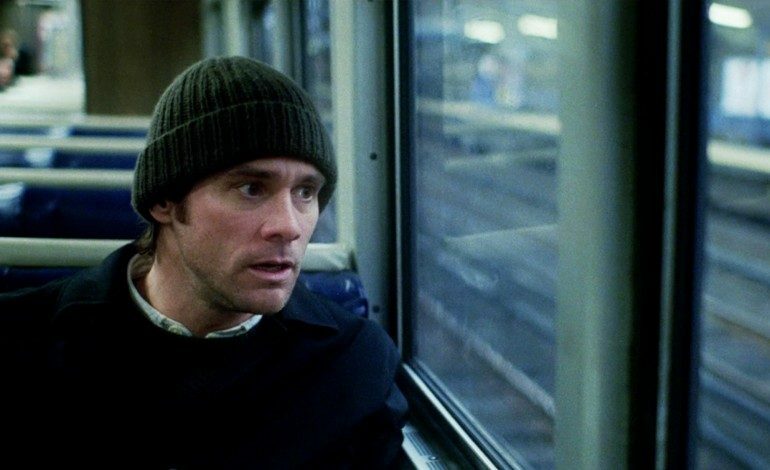 Carrey will reunite with director Michel Gondry on the project, who directed Carrey in one of his most riveting roles as Joel Barish in the 2004 film Eternal Sunshine of the Spotless Mind. The show will be comprised of ten episodes for its first season, with Gondry directing each episode. 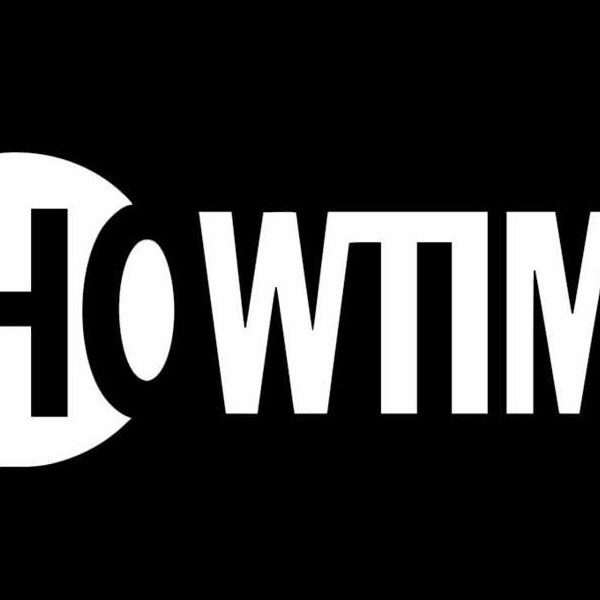 Titled Kidding, the new Showtime series stars Carrey as Jeff, a character whose on-screen persona “Mr. Pickles” is a famous children’s television figure who has an enormous multimillion dollar legacy. But when his family and personal life begin to fall apart, Jeff is forced to reevaluate everything and try and make his way through his life-changing crisis. The series will be something of a black comedy, combining tragedy with humor. Carrey will also work as executive producer alongside Gondry, Jason Bateman (Arrested Development, Ozark), Jim Garavente (Bad Words), Raffi Adlan (The Green Hornet), and Michael Aguilar (I’m Dying Up Here). Kidding was created by writer Dave Holstein, who wrote the pilot and will serve as showrunner.